Fastline Cabs is a family run business based in Lampeter, West Wales covering all of the United Kingdom. We regulary update our vehicles so our customer has a safe and comfotable travel experience with every vehicle being checked daily and serviced every 6-10 thousand miles . We offer a very competitive pricing method from anywhere in the UK. 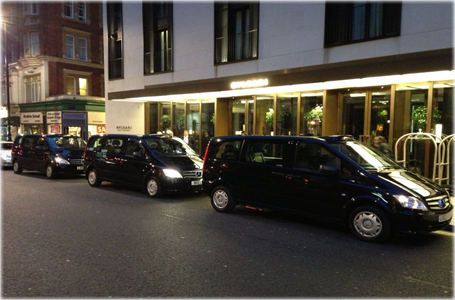 Our drivers are all DBS also know as CRB checked. We have Female and Male drivers wich have had their licence more than 7 years. We also offer train and ferry tranfers at a competitve price . Please feel free to ring, text or email us for a qoute or use the contact form.